!. Can I use two Muses 01 to replace both of the NE5532 I/V filter op amp? 2. Can I use two Muses 01 to replace both of the MUSES 8920D op amp? 3. 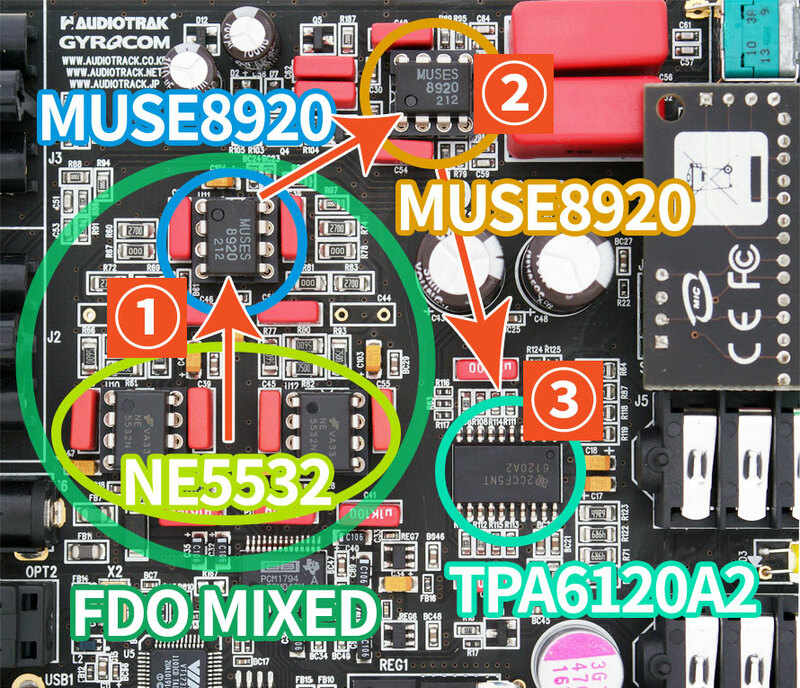 Can I use only one Muses 01 to replace any of the op amp in the Dr Dac3? 1. 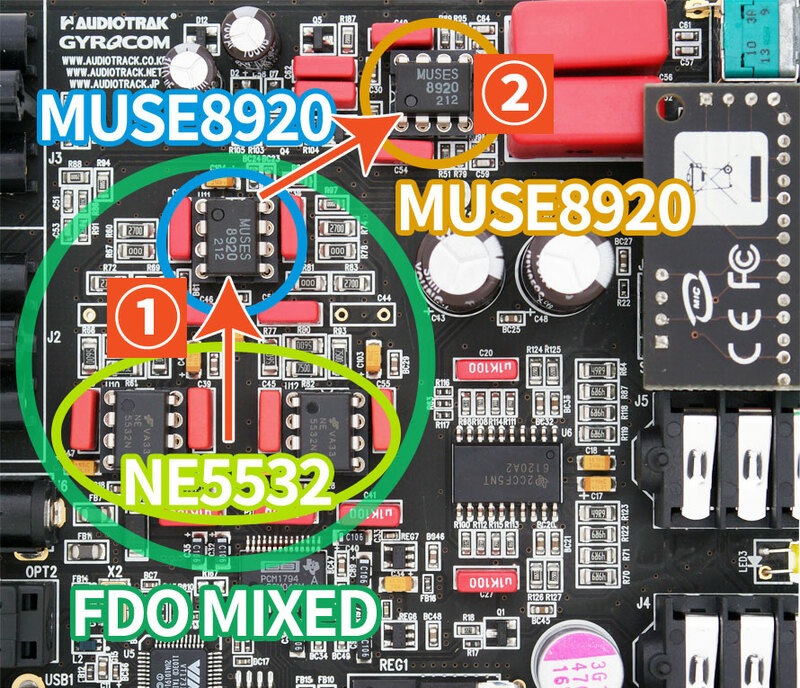 Can I use two Muses 01 to replace both of the NE5532 I/V filter op amp? => It's possible to do so. => If you want to replace only one MUSES01. Please replace the Analog Out Buffer (No.2 opamp). Wow thank you very much, The picture and explanation help me understand it easily.